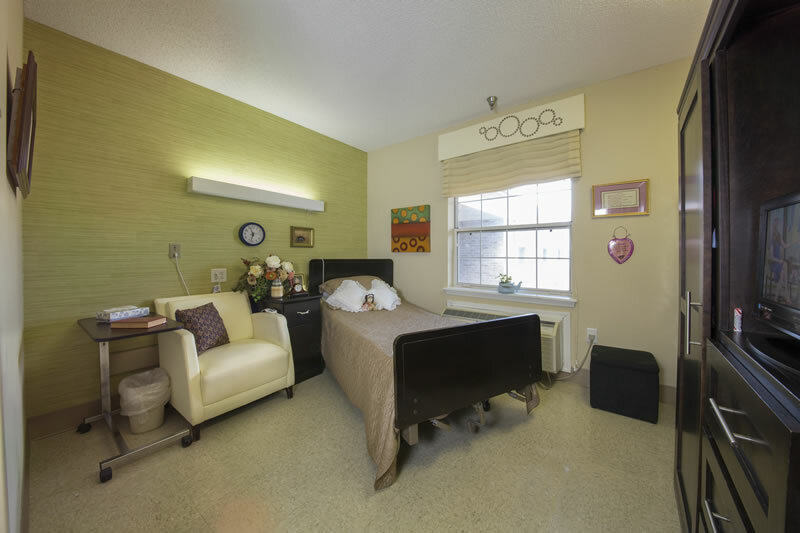 We provide Long-Term Care in addition to rehabilitation services. 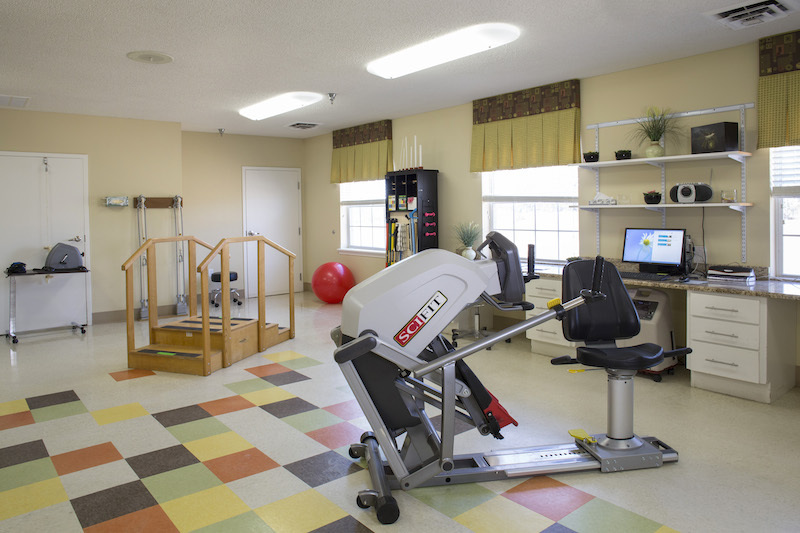 Located in North Little Rock, Arkansas, we provide that small town hospitality to our residents and families. Our staff takes pride in their jobs and it shows by their caring nature.